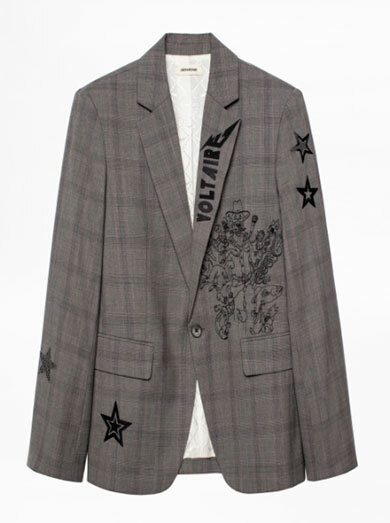 The checked blazer is somewhat something of a fashion staple to have in your wardrobe right now. They are everywhere and they look smart, chic and cool all at the same time. Dress it up, dress it down, somewhere in between. It all works. Wear it to work with a pair of trousers and maintain your fashion conscious self in the office, then team it up with a pair of jeans on a Saturday, day or night, or even better from day to night. 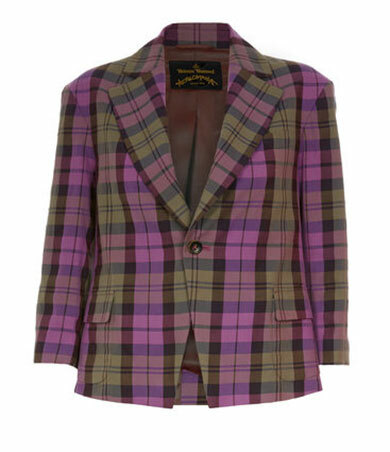 A checked blazer also looks fabulous with a black leather mini skirt for a night on the town. If you want to keep things more simple, wear your checked blazer with plain bottoms and tops but if you have a edgy side to you and like to clash your wardrobe, then mix with other prints and textures. A perfect trans-seasonal item to take you out of the summer and into autumn.